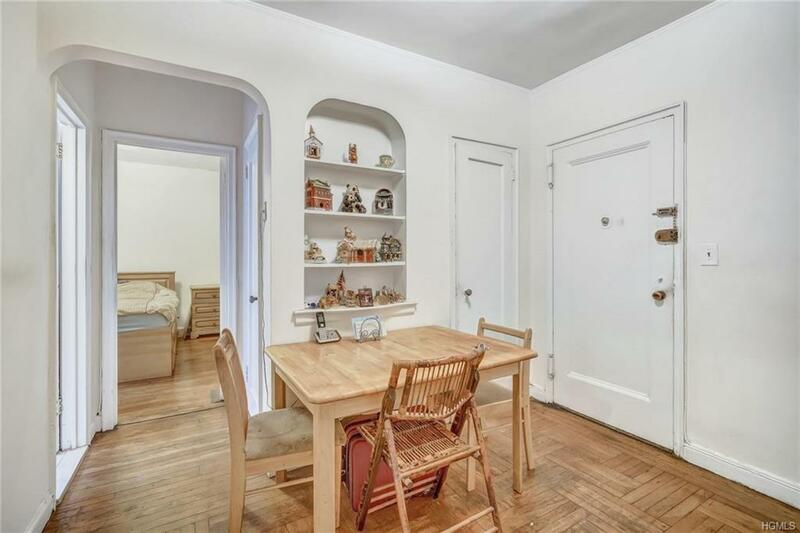 A cozy 1-bedroom co-op located in the historic Central Riverdale section of the Bronx. This unit features a large entry foyer/dining area, a huge Living Room and a spacious King-sized bedroom. 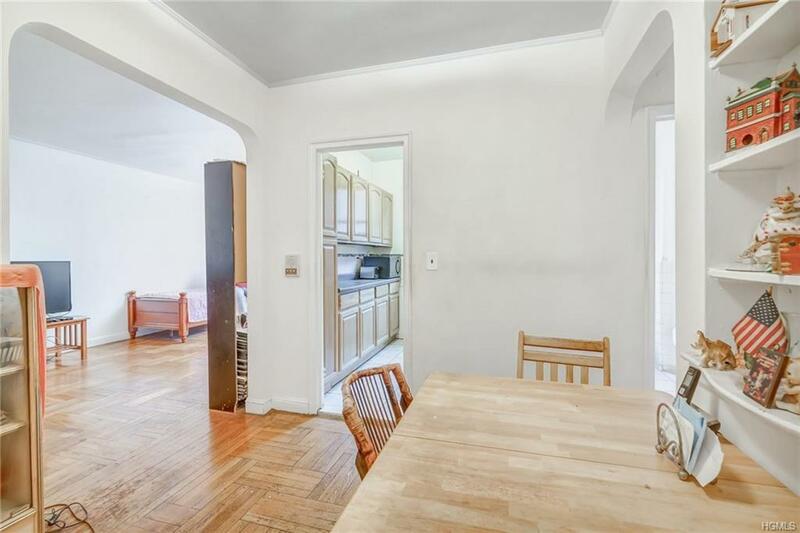 Hardwood floors throughout, generous closet space and a nice view over the entrance courtyard. 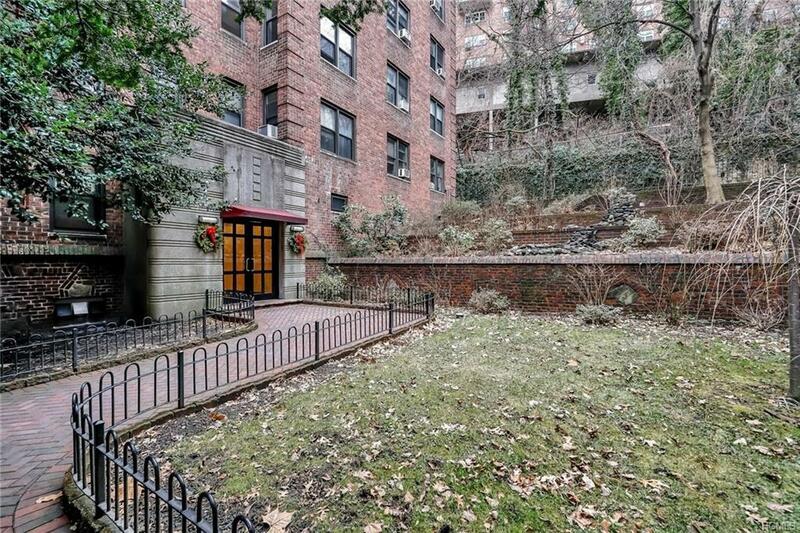 The pre-war building boasts an elevator, on-site Laundry a welcoming entrance hall and a live-in Super. The high-quality management is easily apparent. 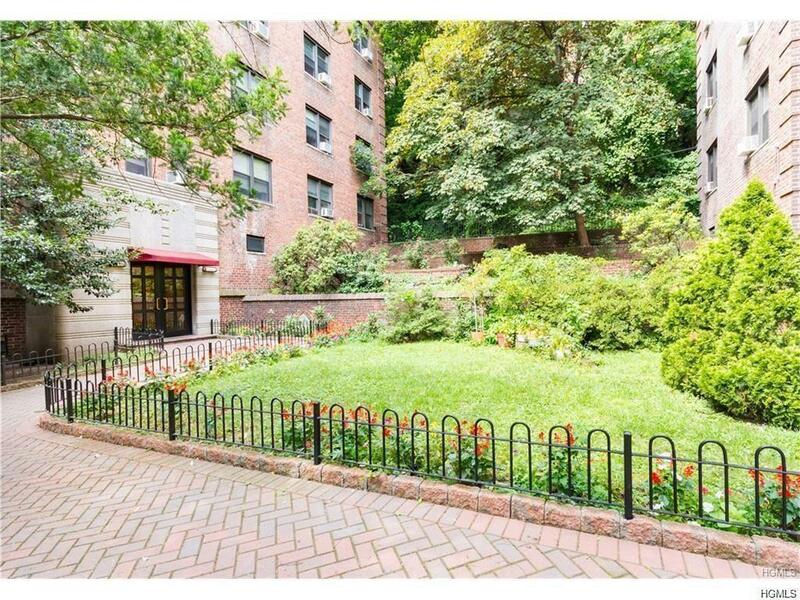 Perfectly situated with easy access to the Riverdale "downtown and a short walk to Ewen Park, local and express buses, the subway and beautiful Van Cortlandt Park. Check out the interactive floor-plan. With a little TLC this will simply be, a wonderful place to call home. Listing courtesy of Philip C. Norman of Keller Williams Ny Realty.